Every website is the combination of a numerous of elements. 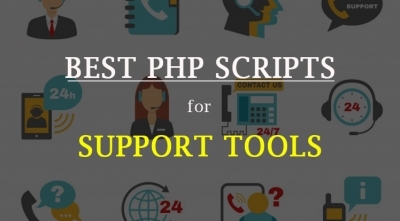 In which, extensions are important parts to help the website perform functionally. Therefore, choosing the right extensions for your website will help you effectively focus on your content. However, selecting an extension among 8k+ available extensions is such a hard work. 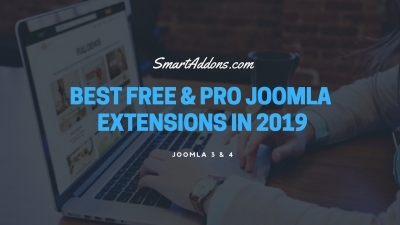 SmartAddons would like to collect Top Popular & Useful Joomla Extensions Every Site MUST HAVE that developed with high code quality and functionality. 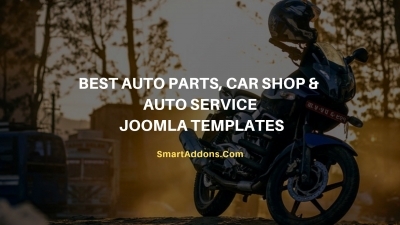 Joomla extensions are an indispensable part of the Joomla templates that significantly enhance your Joomla site front end and improve the experience of your site visitors. 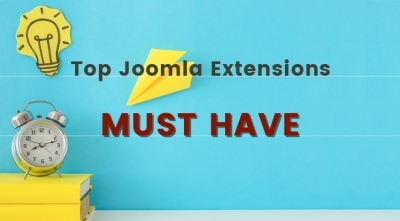 Here is the toolkit of Joomla extensions which are popular and very useful for every Joomla 3.9 and Joomla 4 site. 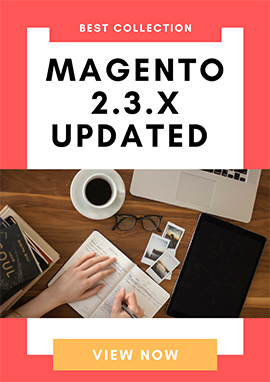 They are solutions for site management, content, photo & images, security and adding other improvements that build on CMS core. Christmas is almost around here. 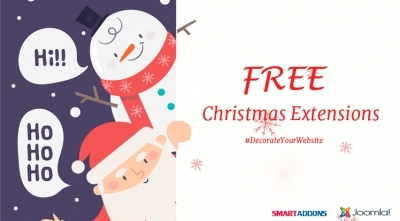 What do you do to decorate your website on this special season? 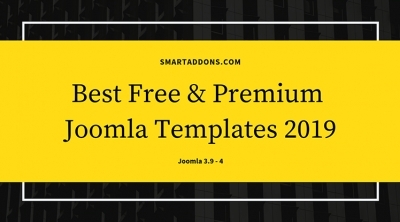 SmartAddons has collected some simple effective free Christmas Joomla extensions which will help you make your sites be attractive in this Christmas just in few minutes. When you decide to build a website for your business, you know that it's not an easy task, it's a very consuming-time work. 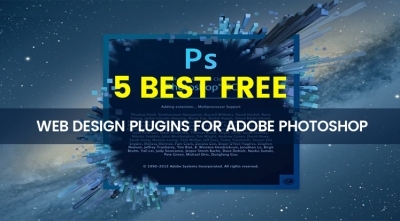 One of the most important aspects is to choose a suitable website/. 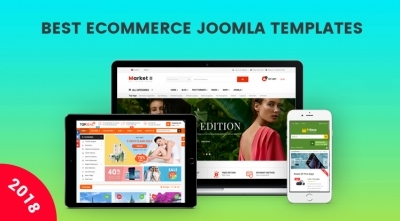 To help you quickly picking up the most suitable Joomla template to build you own online store, we've gathered the Best Responsive eCommerce Joomla Templates in 2018 into a collection. 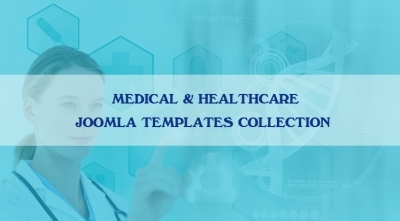 These Joomla templates are well designed, clean coded but really easy to setup and use. Loading bars or preloaders are pleasure ways to keep visitors entertained while waiting the server processing data. 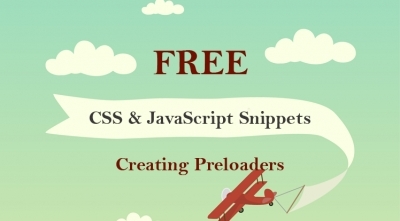 Preloaders are usually designed as moving stripes or blinking circles which are functional but very boring. You can make your website visitors feel more comfortable by using beautiful and interesting loading bars. How can I effectively boost my eCommerce business? It seems to be the most interested question for any eCommerce business. 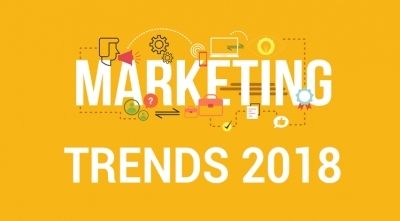 Understanding the important of spreading a business, SmartAddons has collected 5 best marketing trends to boost your eCommerce business in 2018. 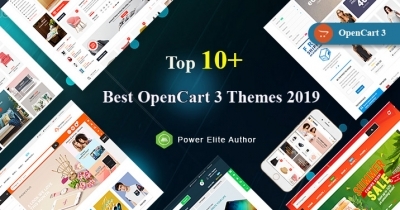 As a web owner, if you are selling products or services on your website, it is really benefit for you when you have a great support and help features tool that allow your website's visitors easily and quickly connect to you. Dealing great support will lead to the customers' satisfaction and bring the success to your business. 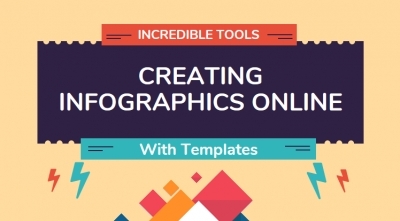 Infographic should be a great way to represent you data in a beautiful and attractive way. Infographic seems to be every easy and simple to create. However, it is quite complex when you start. Don't worry! 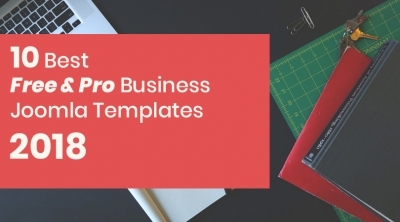 We've picked up 6 Easy Online Infographic Makers that are both easy to grasp and visually appealing. 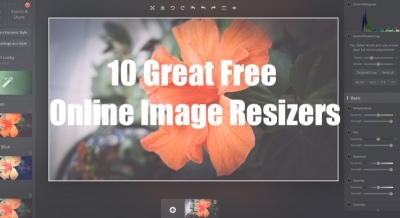 One of the 10 of easiest free online Image resizer tools will be the key to help you make your website's appearance the best professional.